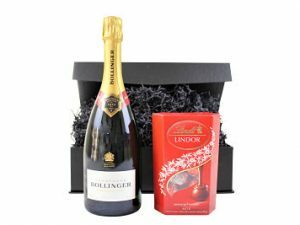 A perfect gift combination within the Prosecco and Chocolate Gift Hamper. 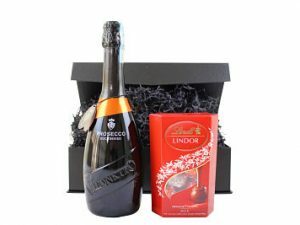 Delicious bubbly Prosecco teamed with luxury chocolates of your choice. A mouth watering pairing and a gift to savour!